7 in Northern Ireland will now be treated as a class C drug. It is illegal to have class C drugs without a prescription and illegal to supply or sell them to others. Meanwhile the mother of a man who took his own life speaks about her struggle with addiction to prescription drugs. 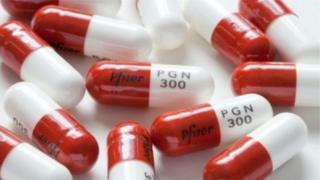 There will also be stronger controls in place to ensure accountability and minimize the chances of pregabalin falling into the wrong hands or being stockpiled by patients. Deaths related to the drug are on the rise. misu se – one year later that figure rose to 33. It is understood that Lyrica has been coming to Northern Ireland in fairly constant levels for a number of years, along with other prescription drugs including diazepam and temazepam. They are illicitly bought or Brokerage and Supply through the Internet and by the individuals are appearing to be using a mixture of drugs. Joe Brogan, the HSCB's head of pharmacy and medicine management, described the number of deaths associated with pregabalin and other prescription drugs as a "scourge". 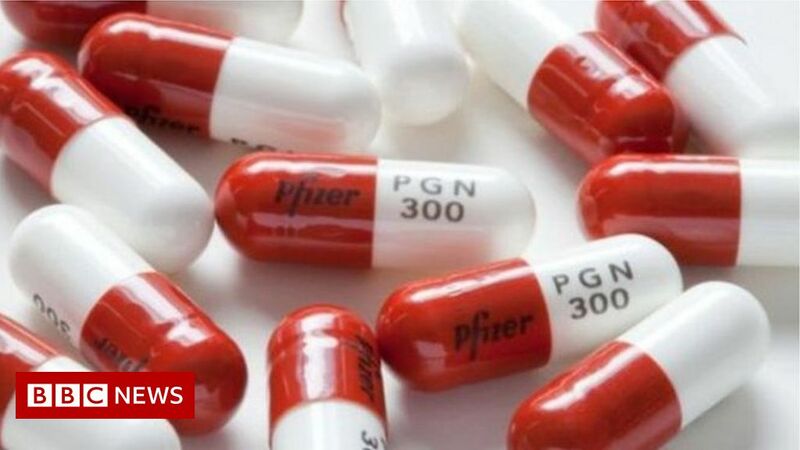 He added: "In many cases of pregabalin misuse, it has not been prescribed – it has been sourced through family or friends or bought on the street or via the internet.
" Many such drugs that are bought from illicit sources do not actually contain medicines that they purport to be. "Any medicine can be a poison – it all depends on three things: Where you get it from – was it prescribed and su pplied from a regulated source ? ; how much you take – did it take within accepted dosages? what you take with – mixing drugs together and with alcohol can create a toxic mix that is lethal. "